Major depression is a serious issue for women. Your health and overall wellness hangs in the balance. Here’s our definitive guide with tips! Difficult times usually result to being sad until that sadness goes away. Depression is different. It is an actual medical condition that can cause severe symptoms, which may affect how you feel, think, and handle daily activities like sleeping, eating, or working. Depression, being more common to women than men is due to particular biological, hormonal, and social factors that are unique to women. So, for women, here’s a basic guide of the things that you should know about major depression and some tips on how to go about with the illness. Depression may be common but it is a very serious mood disorder. Major depression symptoms can directly interfere with your ability to work, sleep, study, eat, and enjoy your life. The causes are still being studied but most recent researches suggest that it is caused by a combination of genetic, biological, environmental, and psychological factors. Depression guide and tips state that almost all who have major depression need treatment to feel better. Depression is not something you can just snap out of. It is not a sign of a person’s weakness or a character flaw. The truth is that most people who have depression actually need treatment in order to get better. For women who have major depression, here are some tips for your family members and friends. Friends and family members should offer emotional support, understanding, patience, and encouragement. Never dismiss her feelings. Guide her to talk to her doctor and remind her that with time and treatment, she will feel better. If you suspect yourself of having major depression, immediately make an appointment to see your doctor or healthcare provider. For women, this primary doctor or healthcare provider should specialize in diagnosing and treating mental health conditions like a psychologist or a psychiatrist. Particular medications and some medical conditions like viruses or a thyroid disorder can also cause the same symptoms as depression. Your doctor can rule out these possibilities through physical exam, interview, and lab tests. After examining you, treatment guide, options, tips, and next steps will be discussed to you to further help you get better. Sadness is only one small part of depression. In fact, some people do not feel sadness at all. For women with major depression, they may actually experience physical symptoms like aches or pains, headaches, cramps, or digestive problems. Some will also have trouble sleeping, waking up in the morning, and feeling tired most of the time. Below is a guide on the different symptoms that you should be wary about. You may be suffering from depression if you’ve been experiencing any of the following signs and symptoms for at least two weeks . . .
What are the Sign and Symptoms for Depression? 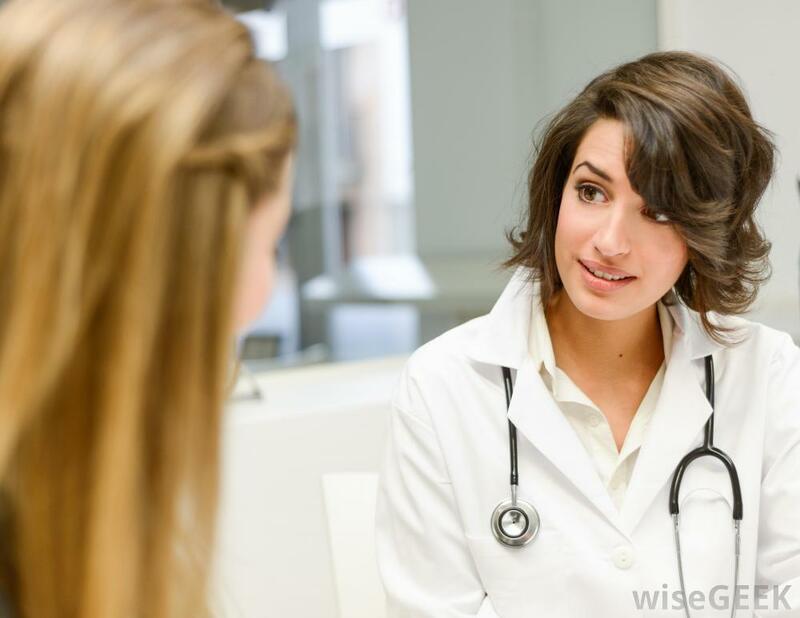 Tips for women suggest that you should talk to your doctor about the symptoms that you’re experiencing. Be very honest, clear, and concise. The doctor needs to know what you truly feel. Take the time to make some notes about your symptoms before you visit your doctor. Be aware when your symptoms started, what time of the day they happen, how long do they usually last, how often they occur, if they seem to be getting worse or better, and if they prevent you from going out or doing your usual activities. Dramatic physical and hormonal changes are linked with pregnancy, the postpartum period, perimenopause, and the menstrual cycle. Some types of major depression occur at different stages of a woman’s life. These are: Premenstrual Dysphoric disorder (PMDD), Perinatal Depression, and Perimenopausal Depression. Almost everyone is familiar with premenstrual syndrome (PMS), which is usually associated with moodiness and irritability weeks before menstruation. These symptoms are common and mild. The less known but more severe form is called PMDD. 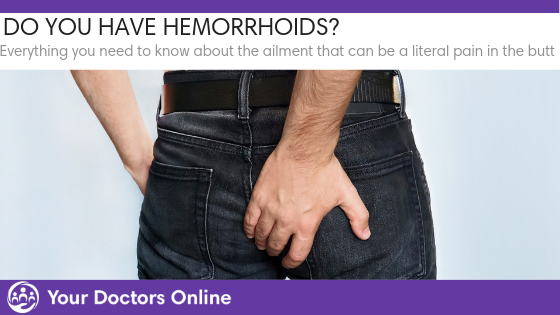 It is a serious condition with very disabling symptoms like irritability, anger, depressed mood, sadness, suicidal thoughts, appetite changes, bloating, breast tenderness, and joint or muscle pain. Let this list of symptoms guide you in recognizing a possible PMDD on yourself or from someone you know. Pregnancy is never easy. For women who are pregnant, they deal with morning sickness, weight gain, and mood swings. And, caring for a newborn is also very challenging. Most new moms experience the “baby blues” that is usually accompanied by worry, unhappiness, mood swings, and fatigue. These are usually mild and would most likely go away once the new mom has adjusted to having a newborn. Perinatal depression is a major depression during or after pregnancy (postpartum). It is a much serious version of the baby blues. There will be feelings of extreme sadness, anxiety, and exhaustion. It will also make it difficult for you to complete daily care activities for your baby. Tips for women recommend that seeking help from professionals is the best option once you notice these symptoms on yourself or from a loved one. The transition into menopause called Perimenopause is a normal stage in a woman’s life. Going through it can become challenging because you might experience abnormal periods, problems sleeping, mood swings, and hot flashes. It’s not true that it’s only normal to feel depressed. That’s already a long forgotten belief that served as a guide to most women in the past. Current tips for women state that if you are struggling with irritability, anxiety, sadness, or loss of enjoyment at the time of the menopause transition, you may be having perimenopausal depression. For women who are depressed, each person may experience different symptoms from the others. Some experience only a few symptoms, while others have plenty. The frequency and severity of symptoms, and how long they will last, will depend on the person and her specific type of depression. Symptoms may also vary depending on the stage of the illness that she has. Therefore, it’s only natural that possible treatment approaches will also vary depending on the case of the individual. Guide and tips were never meant to be your only basis of treatment approaches. Guide and tips are only meant to provide basic information. Even very severe cases of major depression can be treated. Depression is usually treated with medication, psychotherapy, or a combination of the two. If the said treatments do not reduce the symptoms, electroconvulsive therapy (ECT) and other brain simulation therapies may become options to explore. Guide and tips point toward: You should be reminded that major depression affects every person differently. There is no one standard treatment for everyone. It will take some trial and error to find the treatment that will work best for you.